FORT WORTH, TX – Tarrant County College District (TCC) has named Barnes & Noble College, a Barnes & Noble Education Company (NYSE:BNED), as the new operator of its five on-campus bookstores. The Tarrant County College bookstores will transition to Barnes & Noble College management beginning July 18, 2017. This selection follows a Request for Proposal and TCC’s subsequent evaluation of three competitive proposals. This transition will require us to close the campus bookstores beginning at 5 p.m. on Tuesday, July 11. The bookstores will reopen at 7:45 a.m. on Wednesday, July 19. Barnes & Noble College also will create and manage Tarrant County College’s online bookstore, designed to mirror the selection of learning materials and promotional items students, faculty and staff can purchase in-store. Tarrant County College faculty also will gain access to a groundbreaking online community called FacultyEnlight (www.facultyenlight.com), a streamlined textbook adoption platform that combines advanced search capabilities with detailed information on course material formats, pricing and reviews by other faculty. 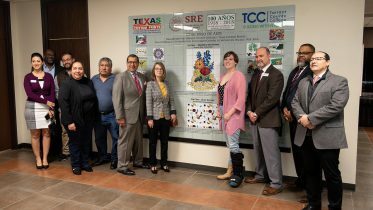 Tarrant County College is one of 29 higher education institutions in the state of Texas that partner with Barnes & Noble College, including Texas A&M, Southern Methodist University, San Jacinto College, Texas Tech University and the Houston Community College System. Barnes & Noble College operates 770 campus stores nationwide. For more information about Barnes & Noble College’s services and locations, visit www.bncollege.com. To learn more about Barnes & Noble College’s affordable textbook rental program, visit www.bnctextbookrental.com. 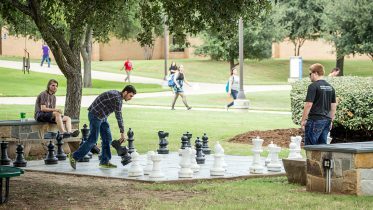 Serving more than 100,000 students each year, Tarrant County College is one of the 20-largest higher education institutions in the United States. The two-year college offers a wide range of opportunities for learners of all ages and backgrounds, including traditional programs, such as Associate of Arts degrees, Community & Industry Education courses, workshops and customized training programs. 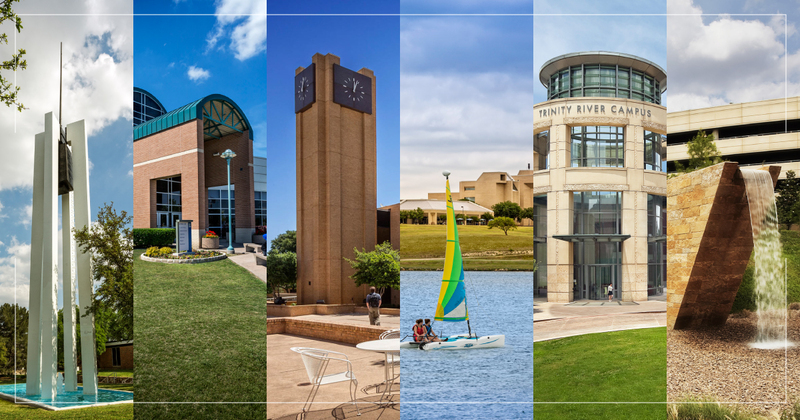 The College has six campuses throughout Tarrant County, including TCC Connect, which provides flexibility with e-Learning and Weekend College. 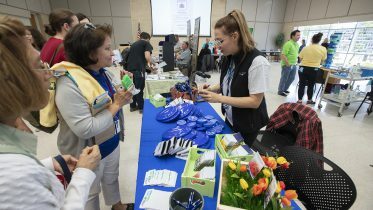 TCC also assists employers in training their workforces with its TCC Opportunity Center. Barnes & Noble College, a Barnes & Noble Education company (NYSE:BNED), is a leading operator of college bookstores in the United States. Barnes & Noble College currently operates 770 campus bookstores and the school-branded e-commerce sites for each store, serving more than 6 million college students and faculty nationwide. As a strategic partner, Barnes & Noble College is committed to offering a complete support system and an unmatched retail and digital learning experience to foster student success in higher education. General information on Barnes & Noble College can be obtained by visiting the Company’s website: www.bncollege.com.